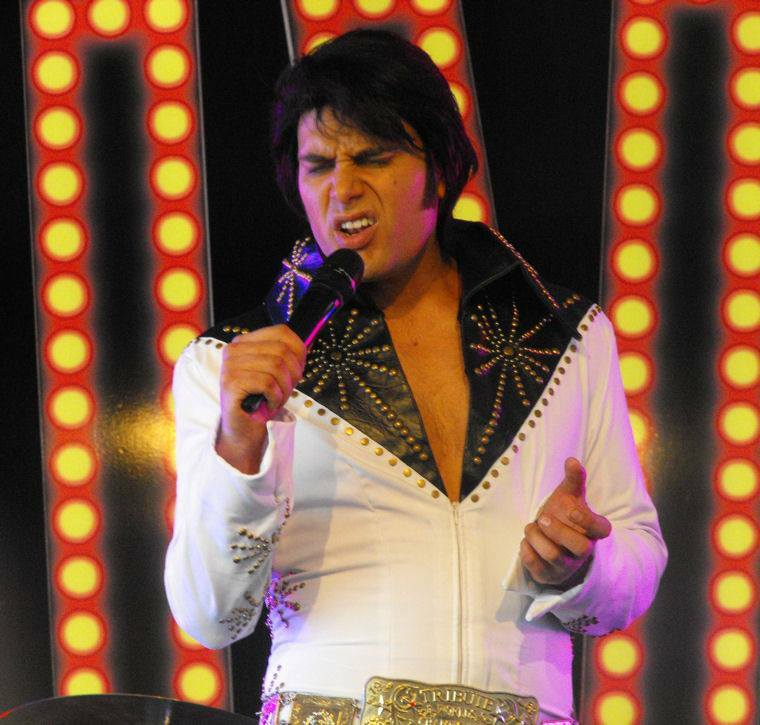 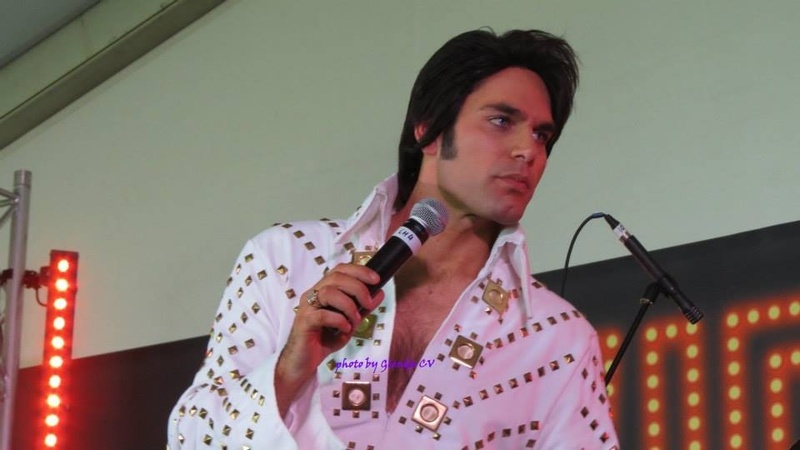 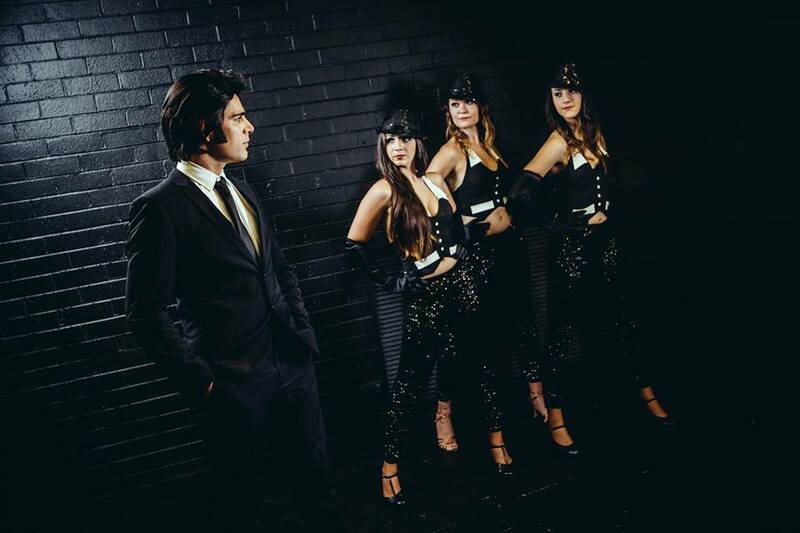 ARE YOU PLANNING A VEGAS CORPORATE FUNCTION……….. why not hire Nick KING to make your night. 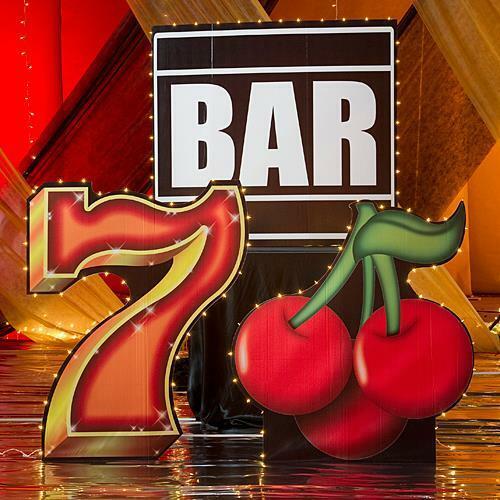 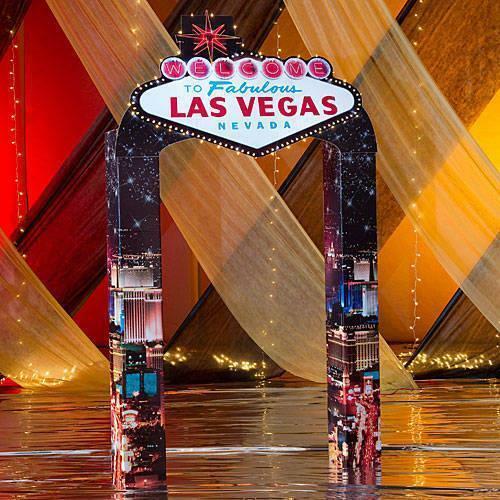 We offer Vegas style props to transform your function into a Vegas themed night with life size stage props from America. 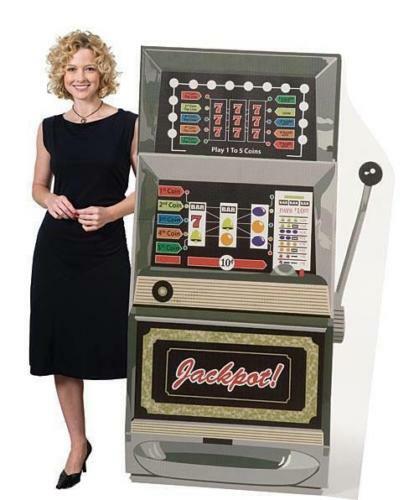 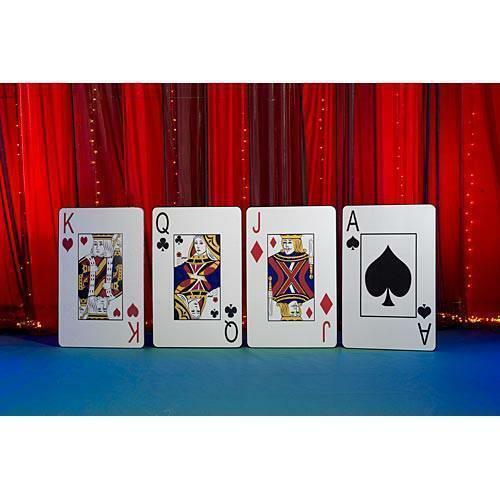 We have the vegas style arc, dice and large playing cards cutouts, poker machines cutouts, palm trees etc which will give your function the look and feel of a Vegas casino. 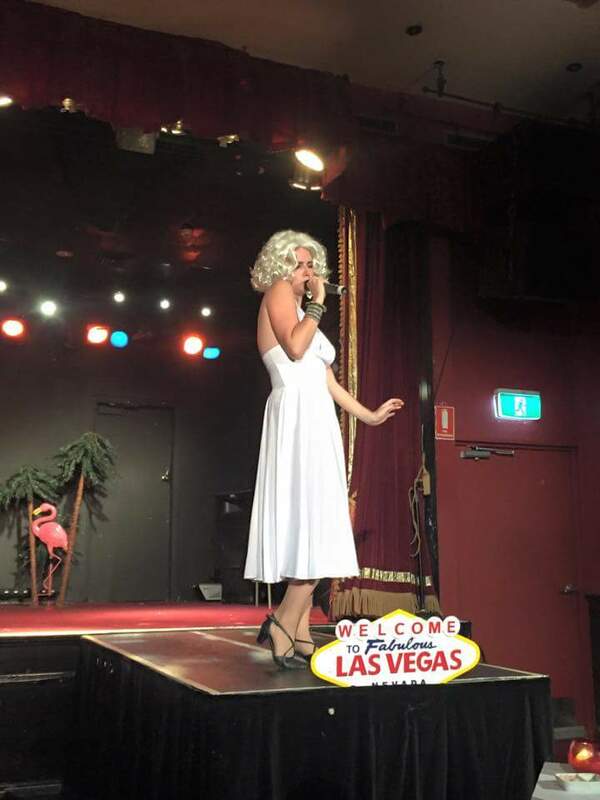 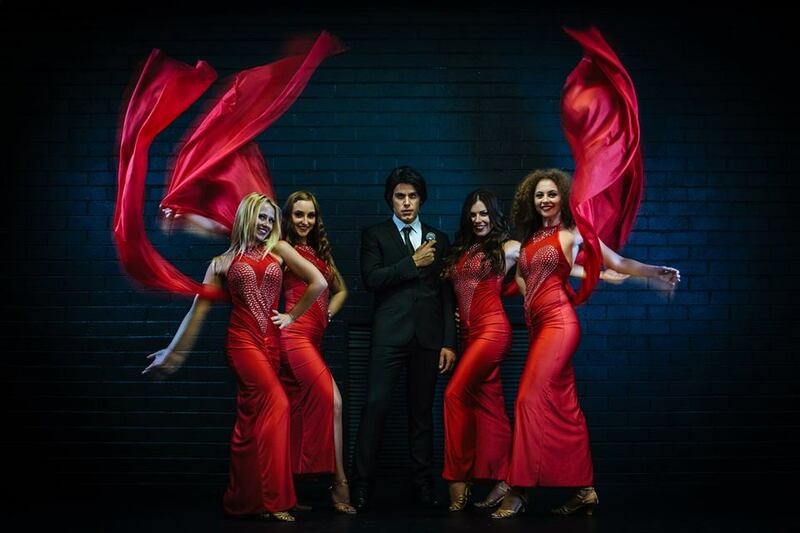 We can also provide showgirls, Marylin Monroe impersonator, Tom Jones Impersonator and other performers to make your night stand out amongst the rest.